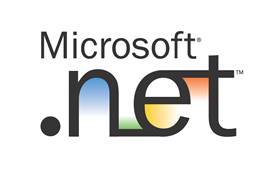 ASP.NET is a set of Web development tools offered by Microsoft. Programs like Visual Studio .NET and Visual Web Developer allow Web developers to create dynamic... More..
SharePoint is an enterprise information portal, from Microsoft, that can be configured to run Intranet, Extranet and Internet sites. Microsoft Office SharePoint... More..
Hypertext Preprocessor is a general-purpose scripting language that was originally designed for web development to produce dynamic web pages. For this purpose, ... More.. The .NET Framework is Microsoft's application development platform that enables developers to easily create Windows applications, web applications, and web serv... More..